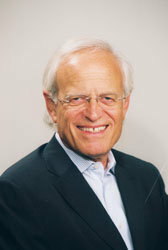 Martin Indyk is the Director of the Saban Center for Middle East Policy at The Brookings Institution. Born in England and educated in Australia, he migrated to the United States in 1982. 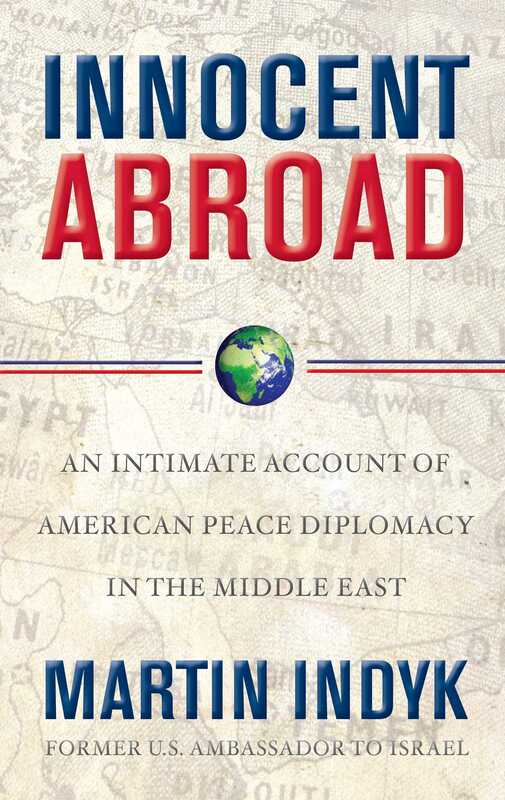 As President Bill Clinton's Middle East advisor on the National Security Council, as Assistant Secretary for Near East Affairs in the State Department, and as one of America's leading diplomats, he has helped develop Middle East policy in Washington's highest offices, as well as implement it on the region's front lines. In March 1995, Clinton dispatched Indyk to Israel as U.S. amabassador to work with Prime Minister Yitzhak Rabin on the peace process. He returned to Israel as ambassador in March 2000 to work with Ehud Barak and Yasser Arafat on a renewed effort to achieve comprehensive peace. He also served there for the first six months of George W. Bush's presidency.